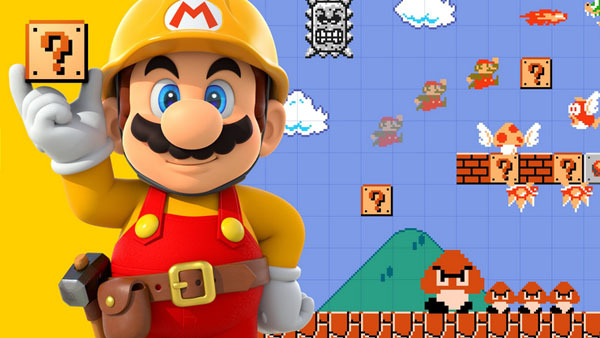 New Super Mario Maker features revealed! Check out this video from Nintendo! New video from Nintendo gives an overview of the cool features in the game! The game allows you to create your very own Mario levels and try out other people’s online. Watch Sean from the Breakfast Show playing Mario Maker! 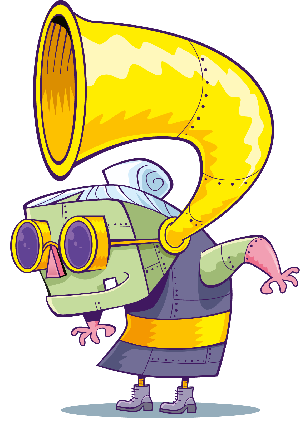 You can also make your own sound effects! Super Mario Maker will work with over 50 amiibos too, including Link, Kirby and of course, Mario!